Howard County Holistic Center - Our holistic health practitioners offer a full spectrum of body/mind/spirit modalities, ranging from Five Elements acupuncture to shiatsu and from psychotherapy to therapeutic massage. And with our collaborative team approach to treatment, you get the benefit of more than 200 years’ collective experience. Canine Fitness Center - Offering swimming, fun and fitness, we provide a wide variety of services and products geared towards improving and maintaining the health of your canine companion. Chinese Boxing Academy - The Chinese Boxing Academy is an Internal martial arts school in the Baltimore suburb of Catonsville Maryland. Of the three main internal systems of Chinese Martial arts, Baguazhang (Pa Kua Chang), Tai Chi and Xíngyìquán, the Chinese Boxing Academy emphasizes the Baguazhang (Pa Kua Chang) of Park Bok Nam and Yang Family Tai Chi. SHIFU Hatza has extensive training in Xíngyìquán as well and the principles are taught when applicable. 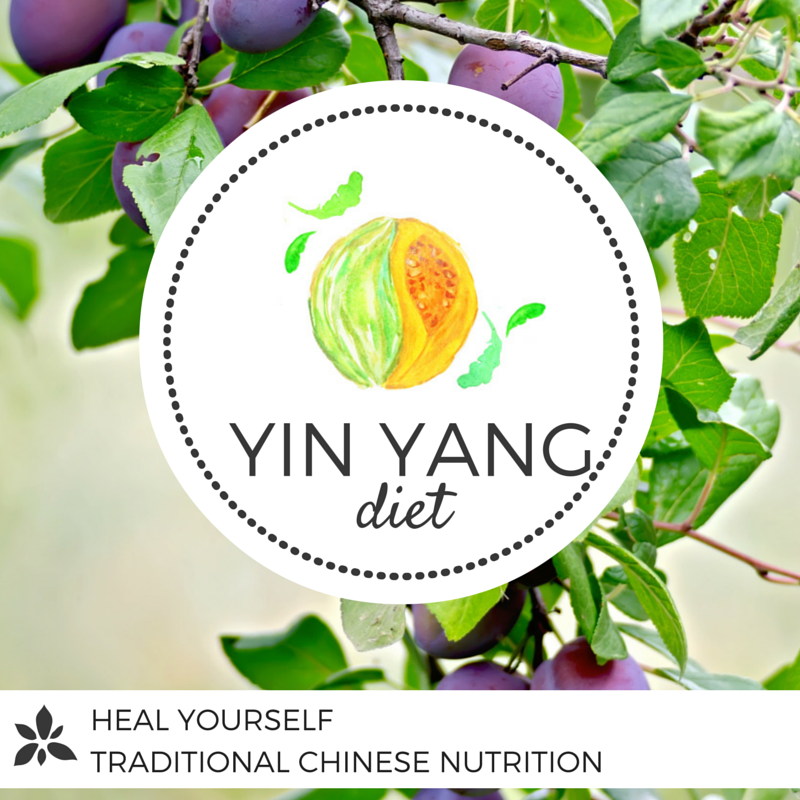 Yin Yang diet - "Our Corrective Nutritional Therapy alleviates your symptoms & brings your body back into balance, based on Traditional Chinese Herbology. Food is used as Medicine in specific combinations as a short term Therapeutic Diet #FoodFormulas"
Click on the link above or the image below to visit Yin Yang diet! Lyme Disease Association - "Lyme Disease Association was founded in 1991 with the mission to increase nationwide funding and awareness about Lyme and tick-borne diseases. On this site you will find information regarding Lyme disease symptoms, Lyme disease treatments and other Lyme resources and educational materials for patients, medical professionals, researchers, educators, and policy makers."